Call For Entries! 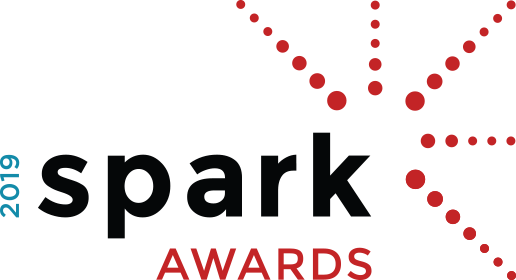 Spark Awards Are Now Open! 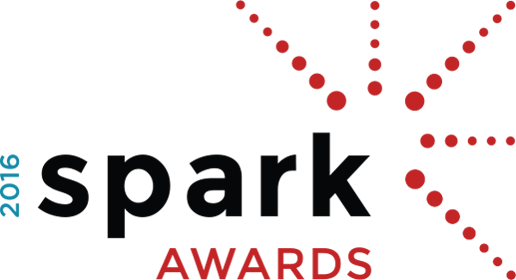 Awards will be presented at our Annual Conference in Palm Springs, CA in March 2019! Check Out Our 2018 Winning Projects! We are proud to present the Fuse Alliance Spark Awards. Centered on outstanding floors, the Spark Awards celebrate design excellence in projects installed by our network members and represent outstanding craftsmanship, skill and expertise in the flooring industry. Winning projects are announced and honored at our Annual Conference in the first quarter of each year at a different location around the nation.